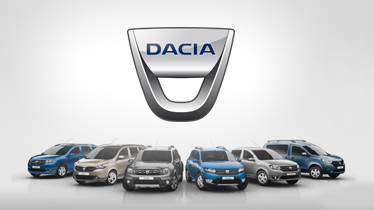 With more than one million cars sold, Dacia Duster has been revamped seven successful years after its original release. In addition to revised styling, an equipment upgrade and a fully-updated interior, All-New Duster is as spacious as ever it boasts the same off-road ability, while remaining just as shockingly affordable. 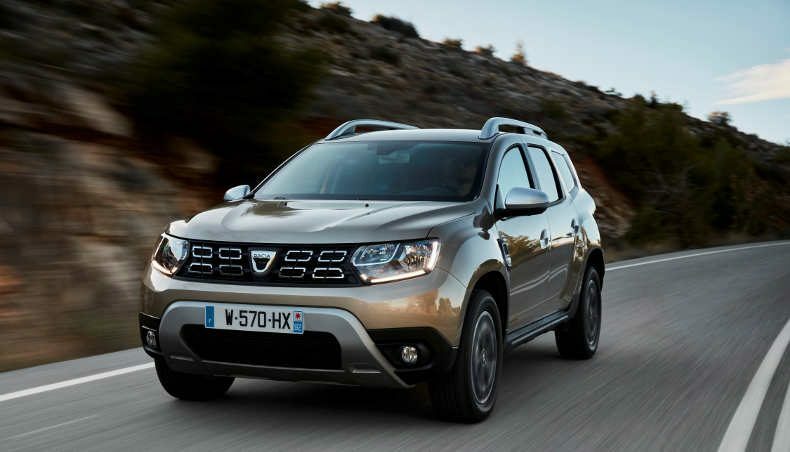 Dacia unveiled the All-New Duster at the 2017 Frankfurt Motor Show in the presence of customers who are enthusiastic supporters of the brand. Reinventing an icon like Duster was an enormous, yet inspiring challenge for the design team, the aim being to carry over the strengths that helped the original become such a hit, while taking a fresh look at the rest. All-New Duster and its entirely redesigned exterior and interior are the signs that they achieved just that. Thanks to its higher belt line and the impression that the front and rear have been widened, All-New Duster comes across as more forceful and its SUV calling is even more apparent. Read about the Duster success story. All-New Duster features even more assertive, bolder, sharper lines compared to its predecessor. Although it has the same compact footprint, it looks more muscular. The new head lights , which incorporate a new lighting signature, are positioned at the car’s extreme front corners. The higher belt line and the robust wheel arches make it appear wider. Its new aluminum roof bars and more prominent front and rear skid plates point to its adventurer credentials. Read about the all-new exterior styling of All-New Duster: Interview with Erde Tungaa who has been involved in the Duster’s design ever since the first version of the model. The styling of the status-enhancing interior has been thoroughly updated for upgraded comfort and to make the model even more practical in everyday use. The steeply raked windscreen makes the cabin feel bigger, while its acoustics have been significantly improved and cabin insulation significantly reduces noise from outside the car. The dashboard has been totally redesigned for a more status-enhancing and ergonomic cabin. The seats have been completely revised for improved comfort and better support. Careful attention has been paid to the materials, fit and finish. The quality of the cabin is apparent at first glance! 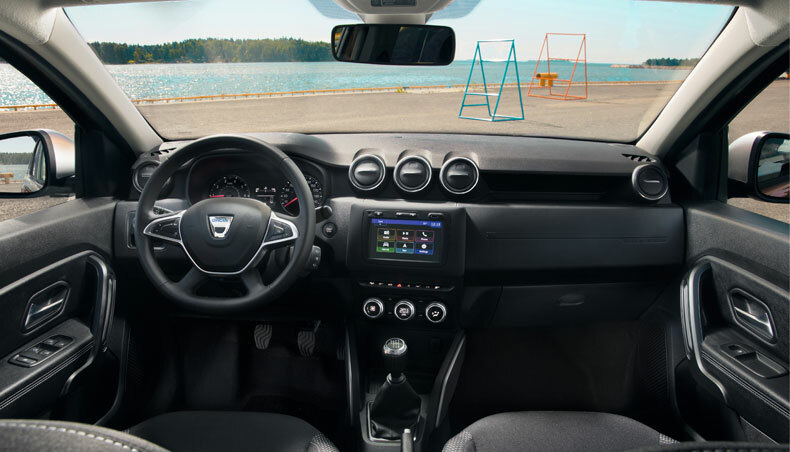 All-New Duster’s cabin has been completely redesigned and is now even more comfortable and practical in everyday use thanks to handier, more status-enhancing controls, new equipment and new storage spaces. 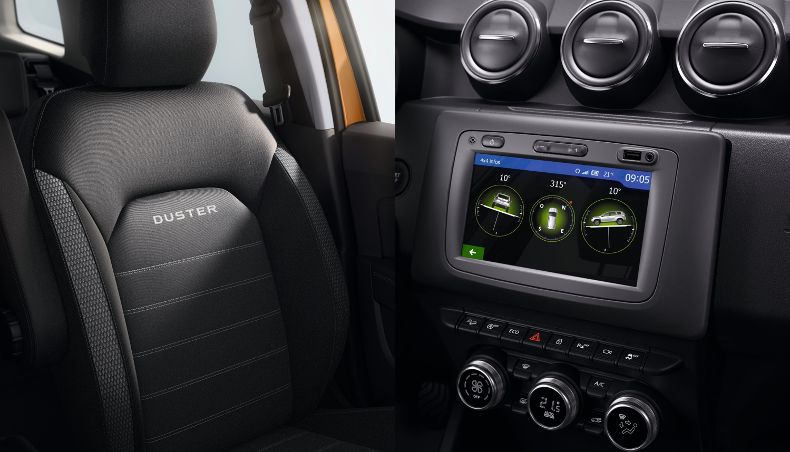 The quality of the materials selected and the improved fit and finish reveal how much of a big step All-New Duster represents. 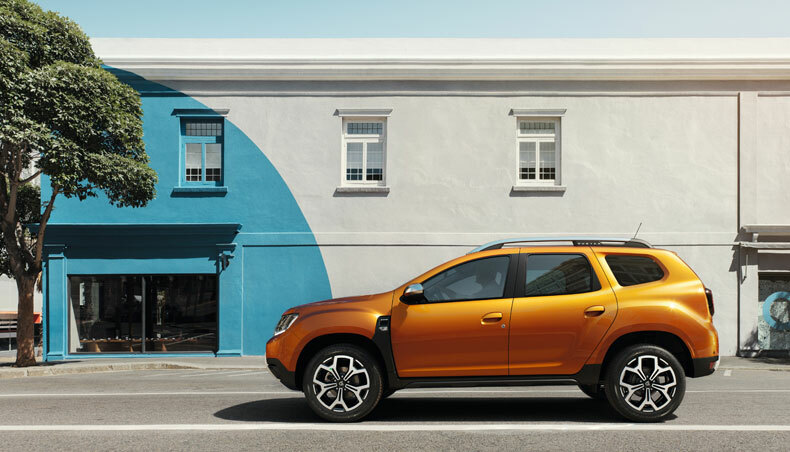 The All-New Duster catalogue also features a range of equipment that has never previously been seen in the Dacia product range and which is eagerly awaited by the brand’s customers. The list includes a multi-view camera, Blind Spot Warning, curtain airbags, automatic climate control, keyless entry and automatic head light activation. All-New Duster comes with a choice of two petrol engines: the SCe 115 (2WD and 4WD versions) and the TCe 125 (2WD and 4WD versions) which both use a manual gearbox. There are also two diesel engines: the dCi 90 (2WD version) and the dCi 110 (2WD and 4WD versions), again both mated to a manual gearbox, although the dCi 110 engine (2WD version) can be specified with EDC automatic transmission. An LPG version of the SCe 115 unit is also optionally available. New Duster is more Duster than ever. Still affordable, it’s an off-roader that will take you further in even greater style and comfort.